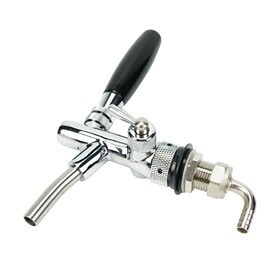 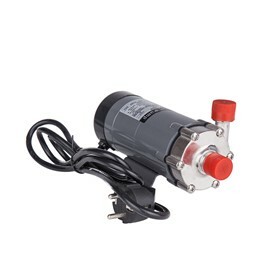 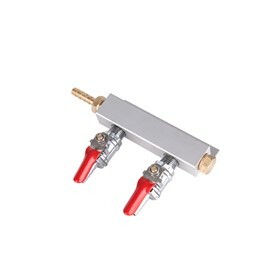 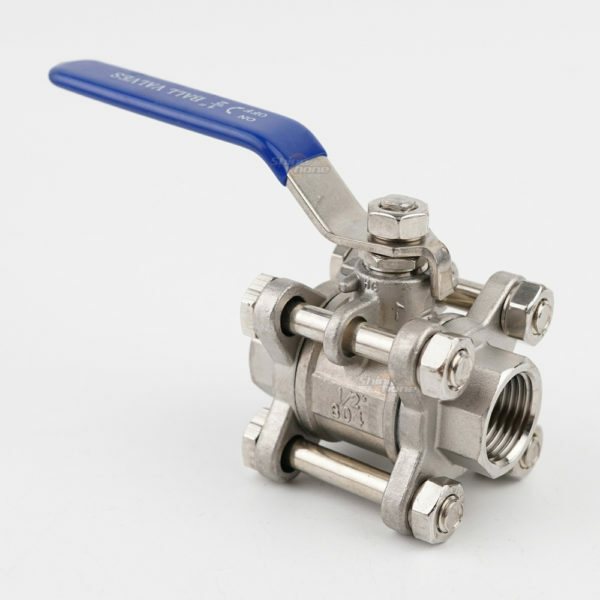 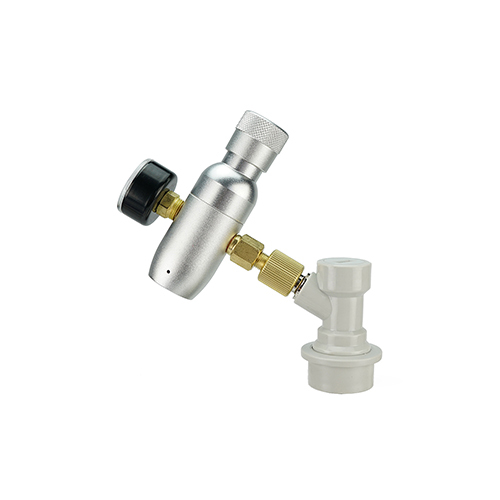 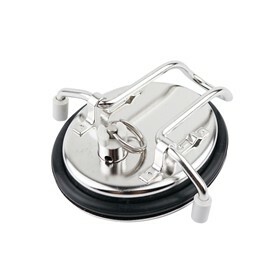 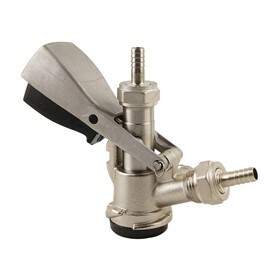 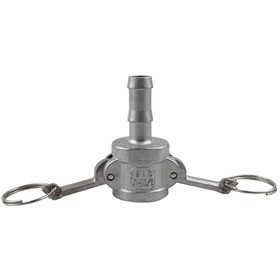 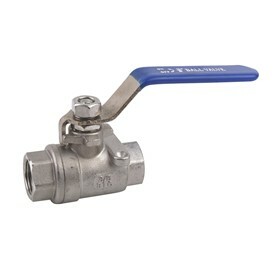 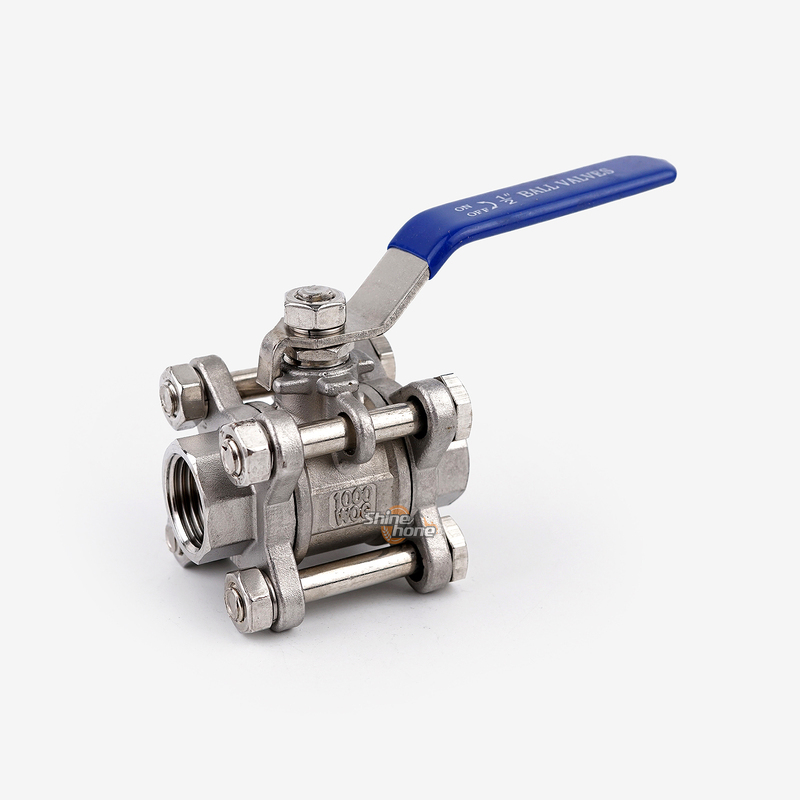 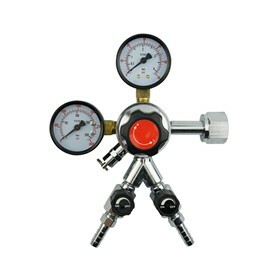 Heavy duty ball-valve that can be taken apart for easy cleaning. 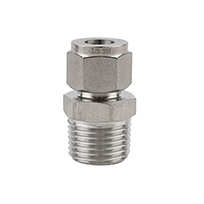 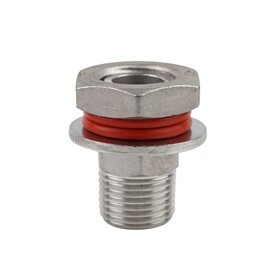 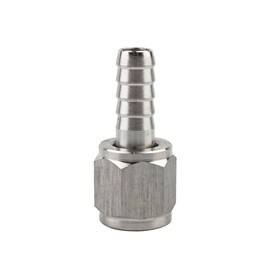 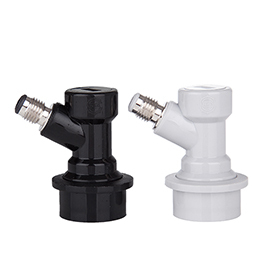 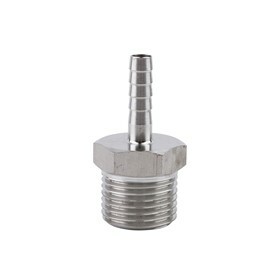 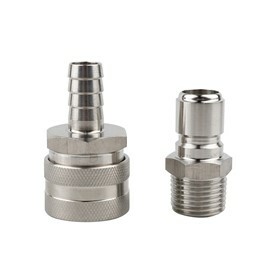 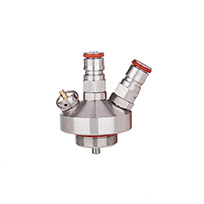 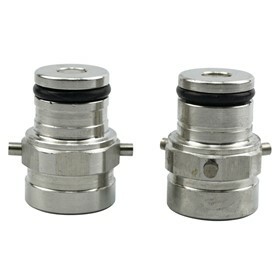 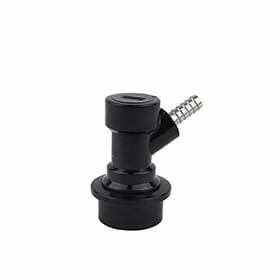 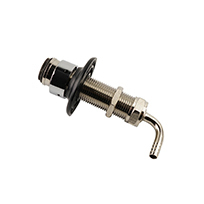 1/2″ female pipe thread inlet and outlet. 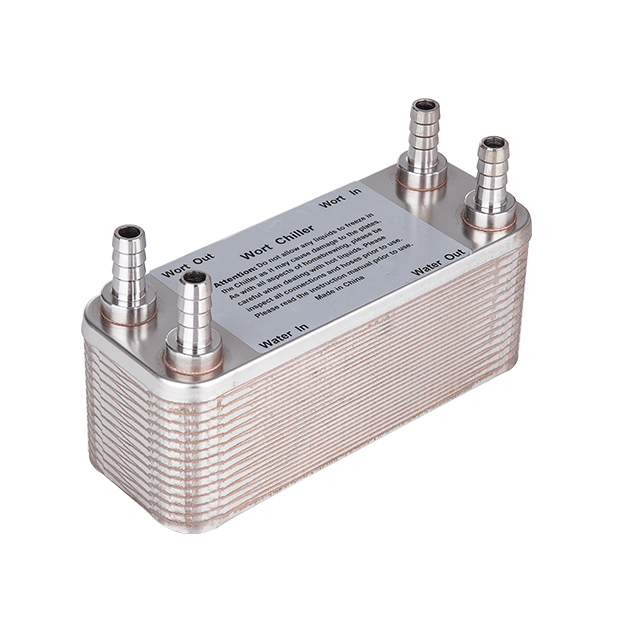 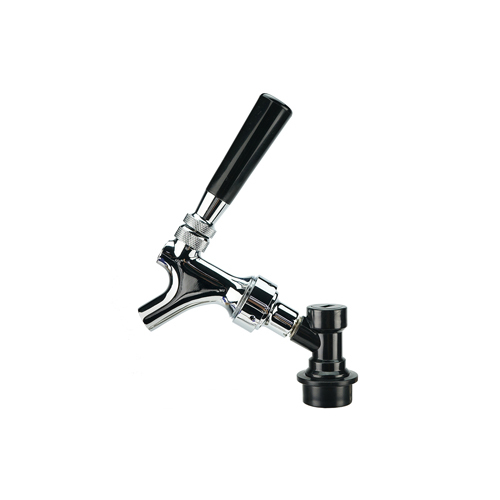 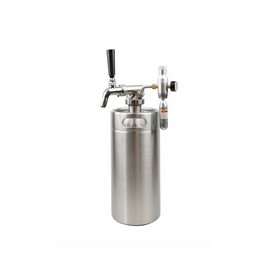 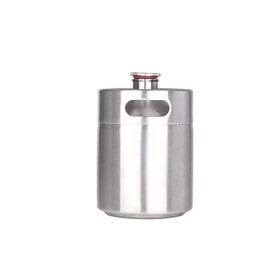 Made from 304-type stainless steel.